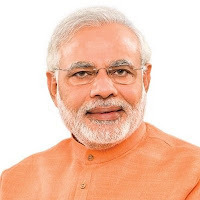 MADURAI (TN), Jan 27: Virtually sounding the Lok Sabha poll bugle in Tamil Nadu, Prime Minister Narendra Modi Sunday hit out at critics of the 10 per cent quota for the economically weaker sections. A few in the state were creating an “atmosphere of suspicion and mistrust” for ‘selfish’ interests, he said addressing a well-attended BJP rally here. He took a swipe at the proposed grand alliance of opposition parties, saying they had set aside their ‘differences’ to “remove this watchman” in the forthcoming Parliamentary elections. The government was taking effective steps to rid the country of corruption and nepotism, he said, while assuring firm action against economic offenders, even if put up abroad. 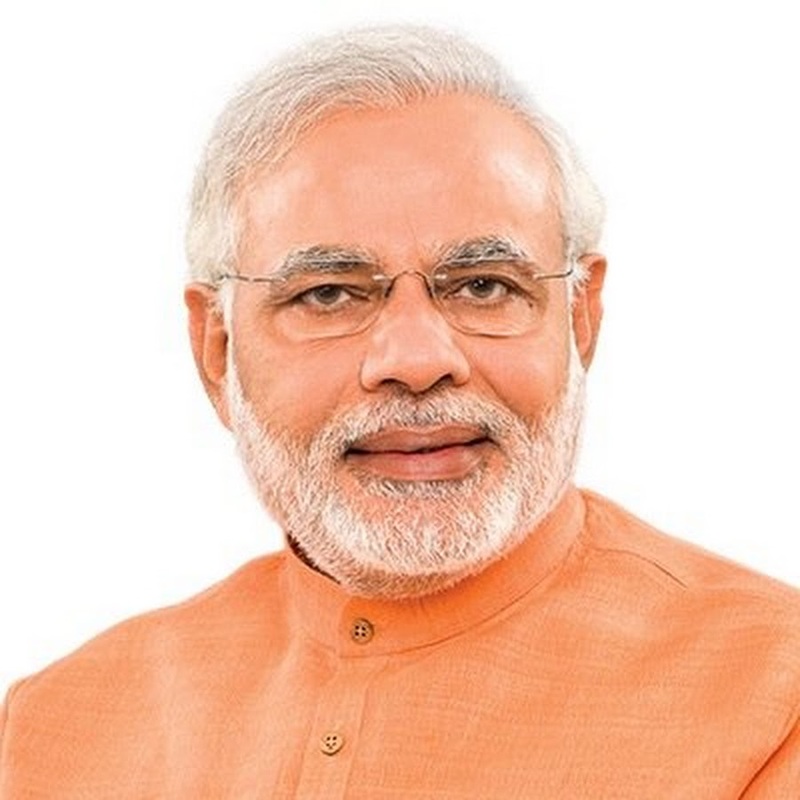 The Centre’s 10 per cent quota for the Economically Weaker Sections (EWS) in the general category in education and government jobs will not impact the existing reservation benefits for Dalits, Tribals and OBCs, Modi said. The EWS quota had been earmarked with the ‘spirit’ of providing opportunities to all in education and employment. “This decision has been taken in such a way that it doesn’t impact Dalits, tribals and OBCs who are already availing the benefits of reservation,” he added. “It is unfortunate that an atmosphere of suspicion and mistrust is being created by a few people in Tamil Nadu to serve their own selfish interest. I urge all of you to be vigilant and against such negativity,” he said. Opposition DMK and some other parties in the state have opposed the 10 per cent quota, saying social backwardness alone should be the criterion for reservation. The DMK has moved the Madras High Court challenging the Constitution amendment providing for the EWS quota. Modi further said any political thought which opposes the poor cannot benefit anyone, adding opportunities for all cannot be guaranteed as long as there were artificial concepts of high and low or ours and theirs. Further, the union government was taking effective steps to rid the country of corruption and nepotism, he said. “Any person who has cheated or looted the country shall be brought to justice. This is regardless of whether he is in India or abroad,” he said, in an apparent reference to economic offenders Vijay Mallya, Nirav Modi and Mehul Choksi, all of whom are staying abroad.